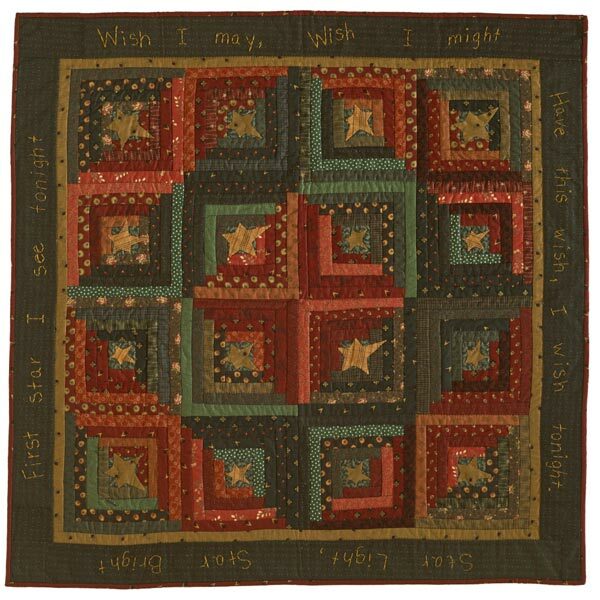 A blend of spices was the impetus behind this simple, yet stunning throw that uses shades of four colors. 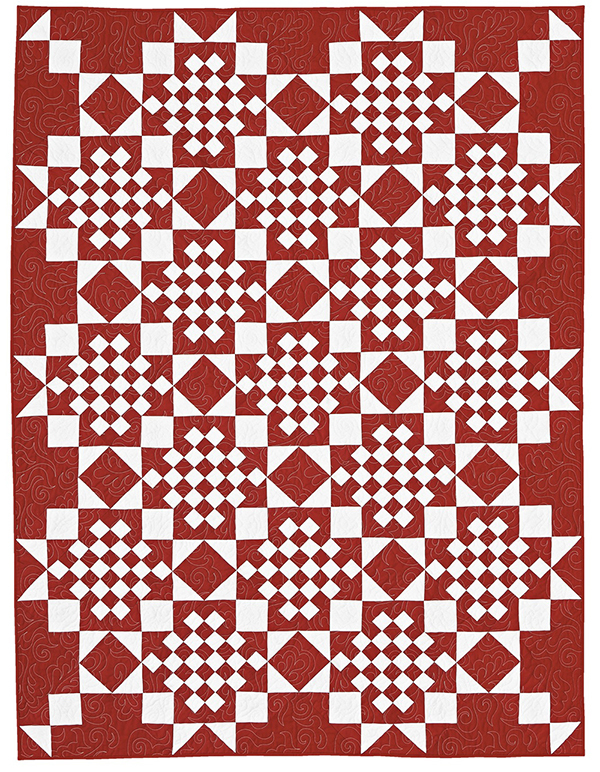 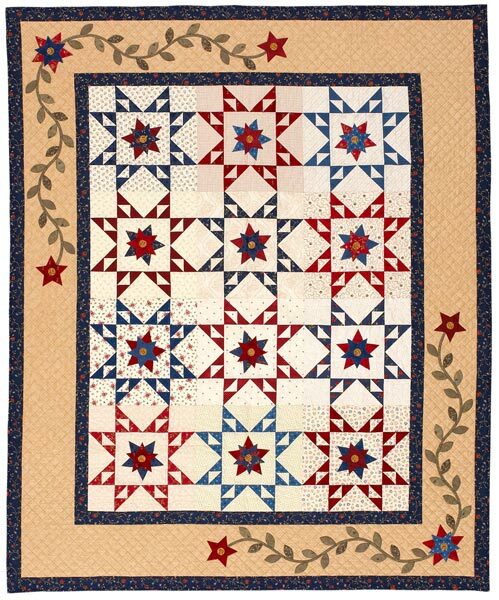 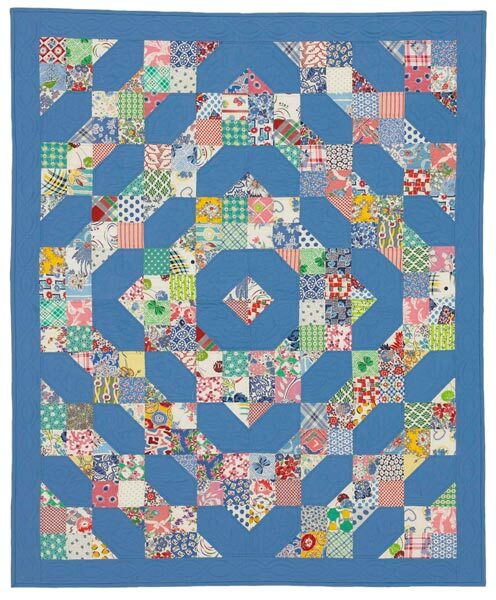 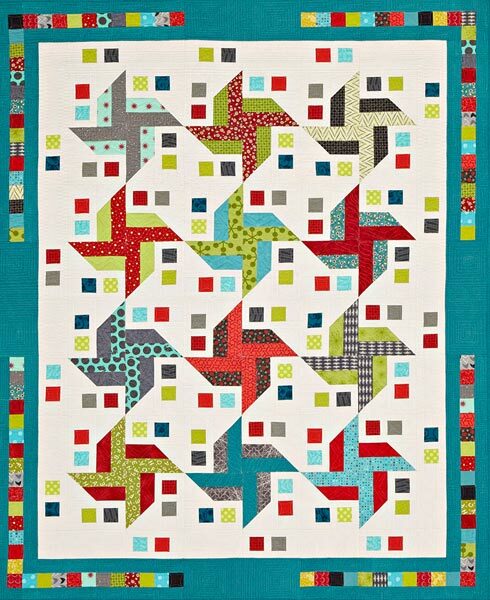 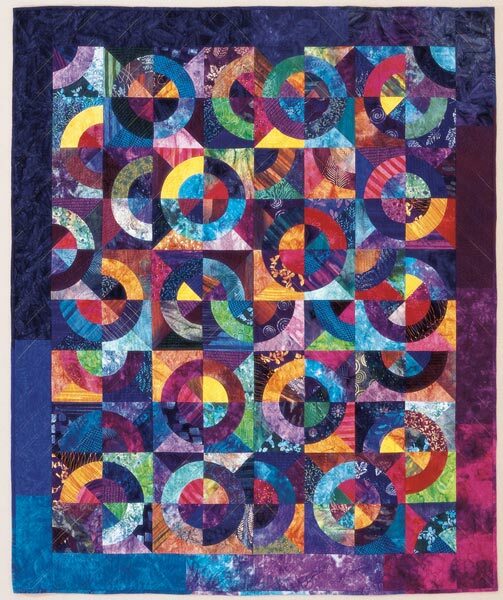 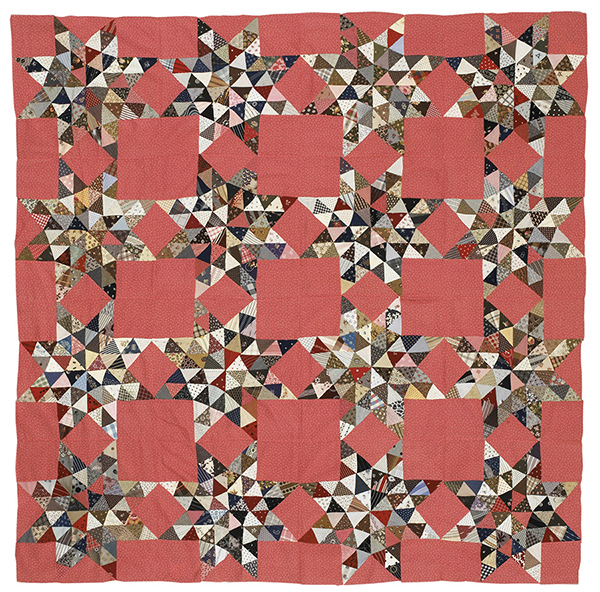 Strip-piecing makes it easy to assemble the quilt top of geometric shapes in no time. Finished quilt: 54-1/2x81-3/4". 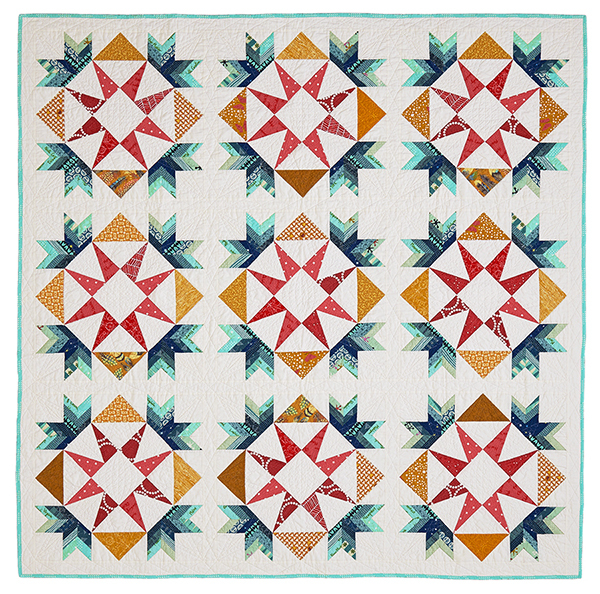 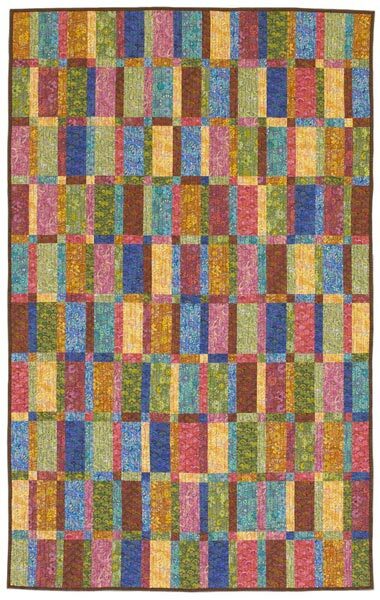 Designers: Bill Kerr and Weeks Ringle of Modern Quilt Studio.